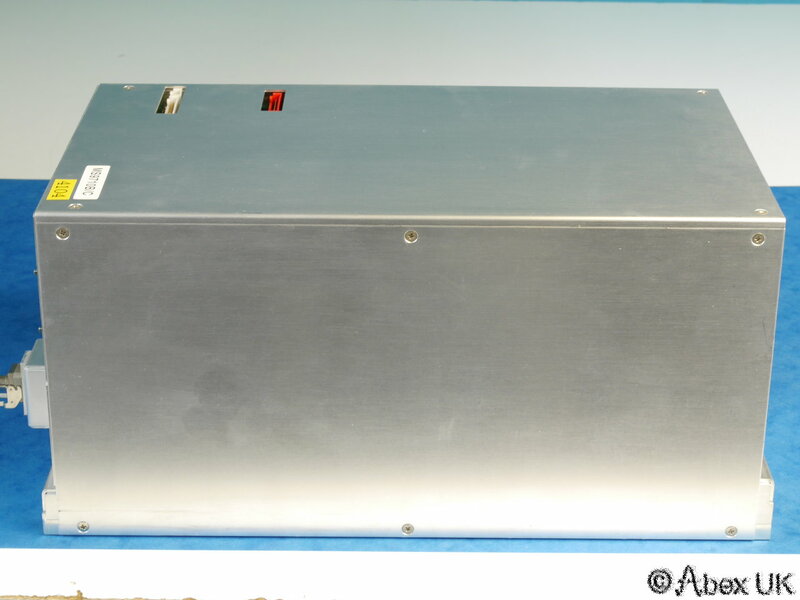 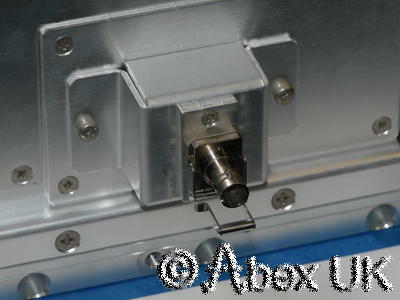 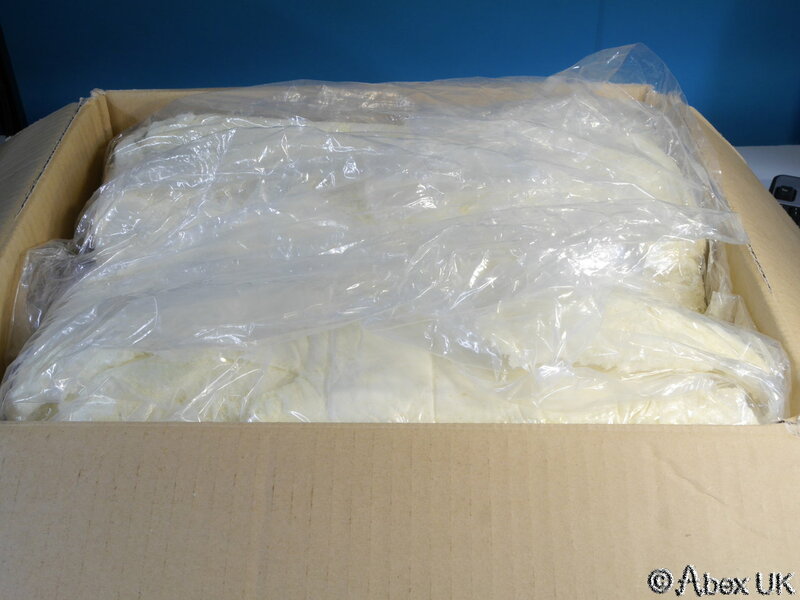 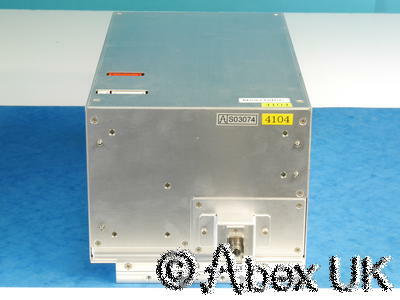 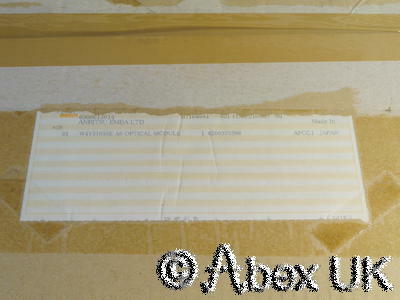 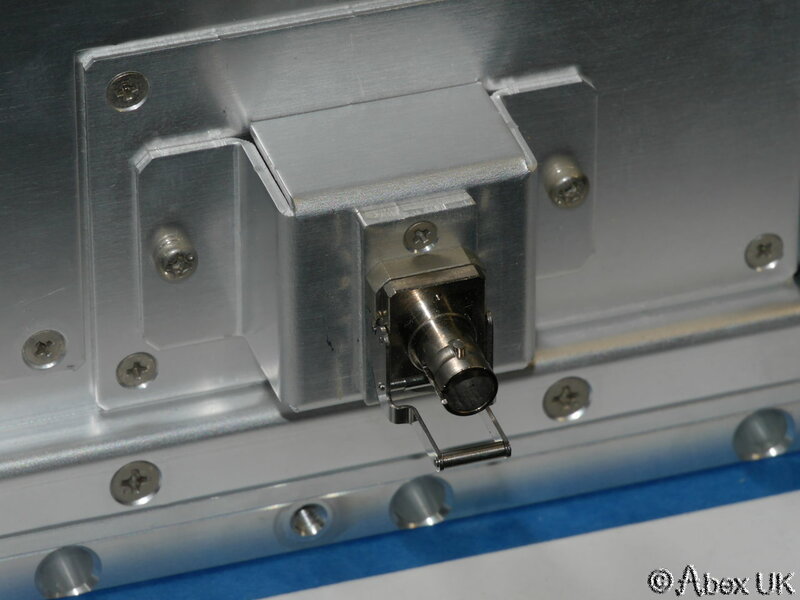 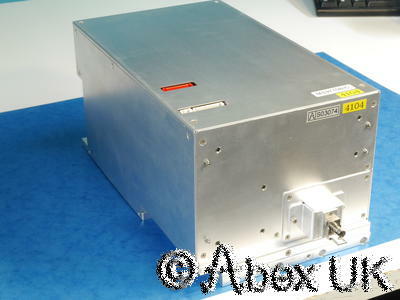 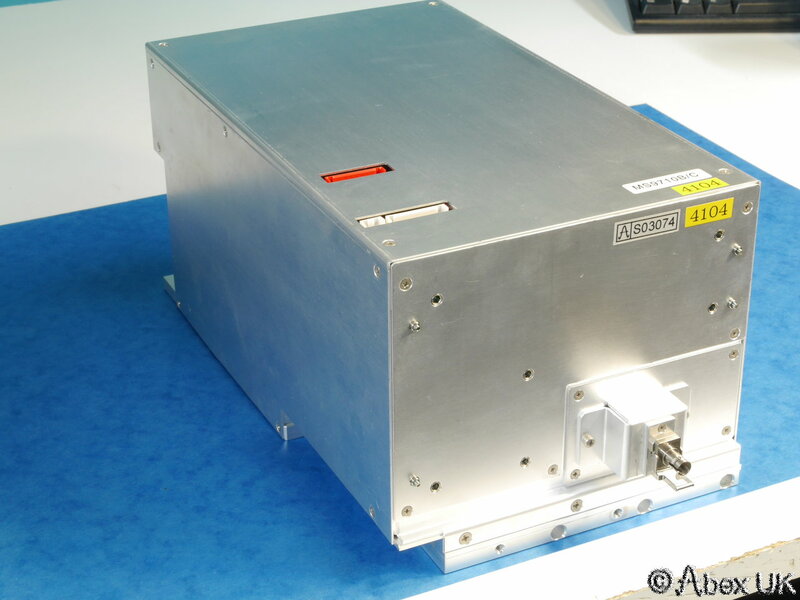 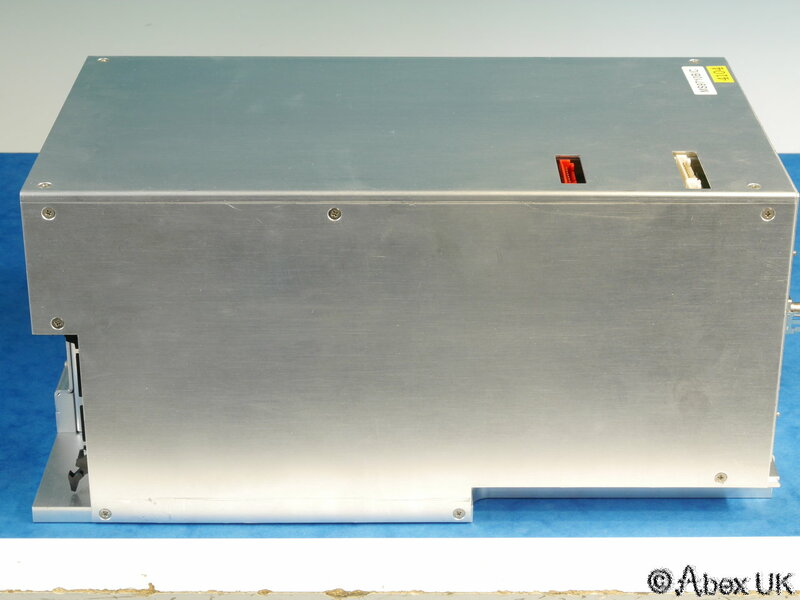 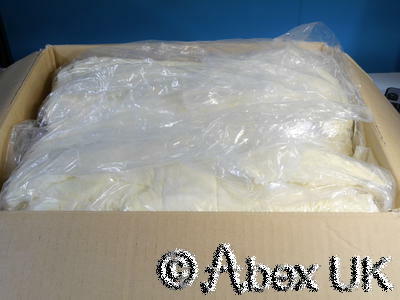 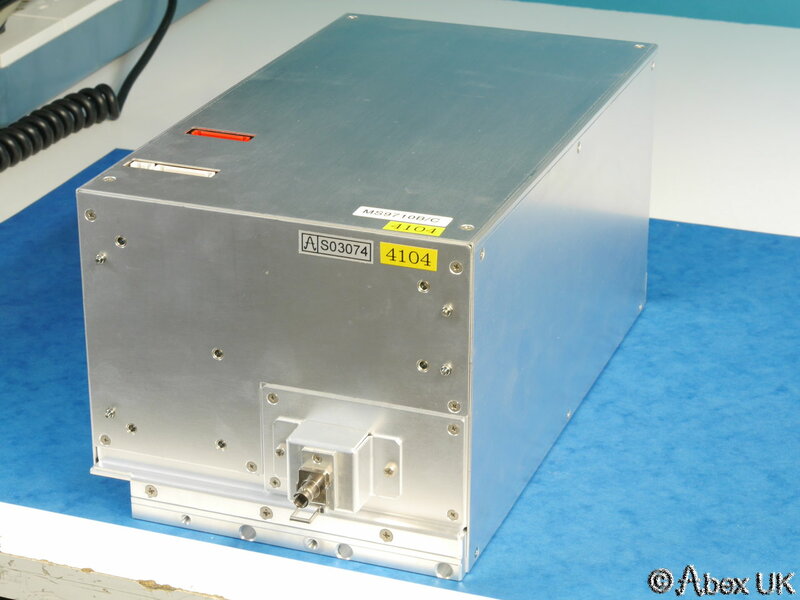 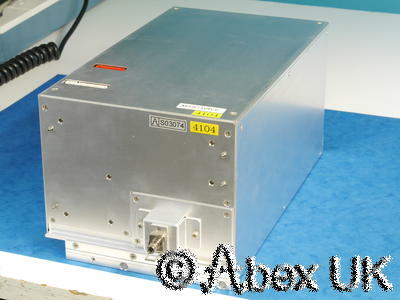 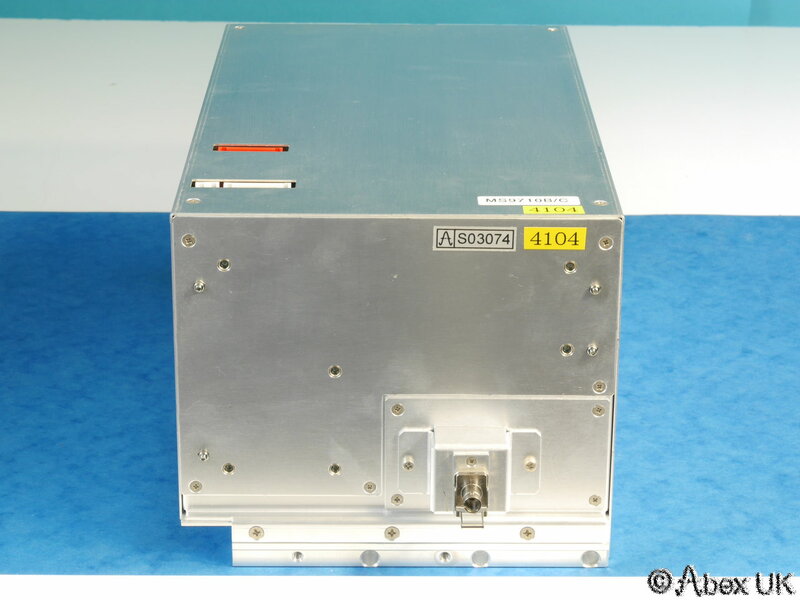 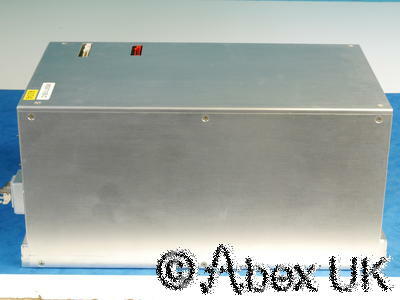 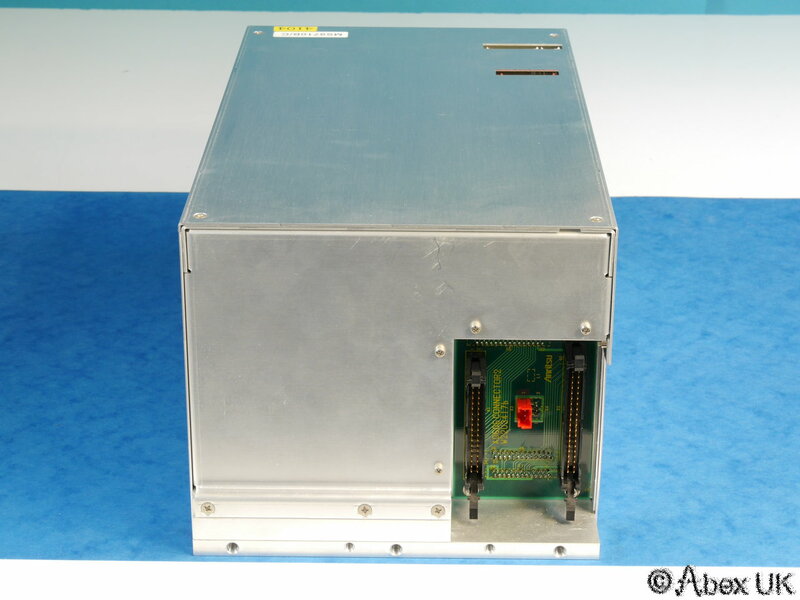 This item is the optics package for an Anritsu MS9710B or MS9710C optical spectrum analyser. 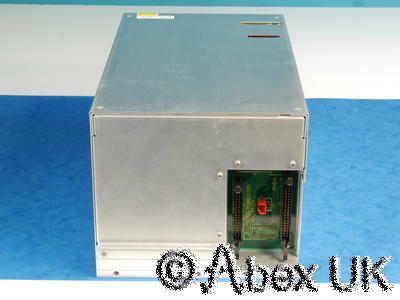 We do not currently have a mainframe in which to test it, so offered as-is for spares or repair. 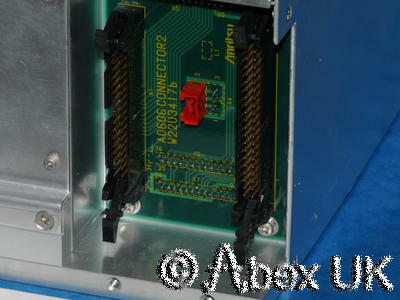 When we are able to test it, this advert will be updated. 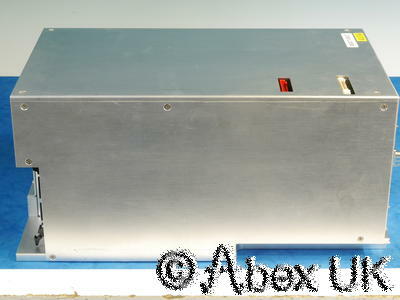 The unit is in excellent cosmetic condition and very clean. 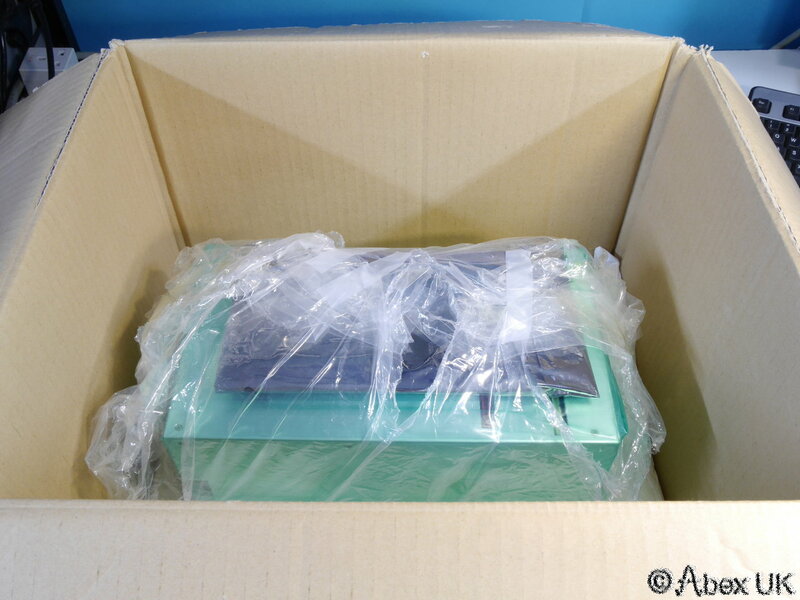 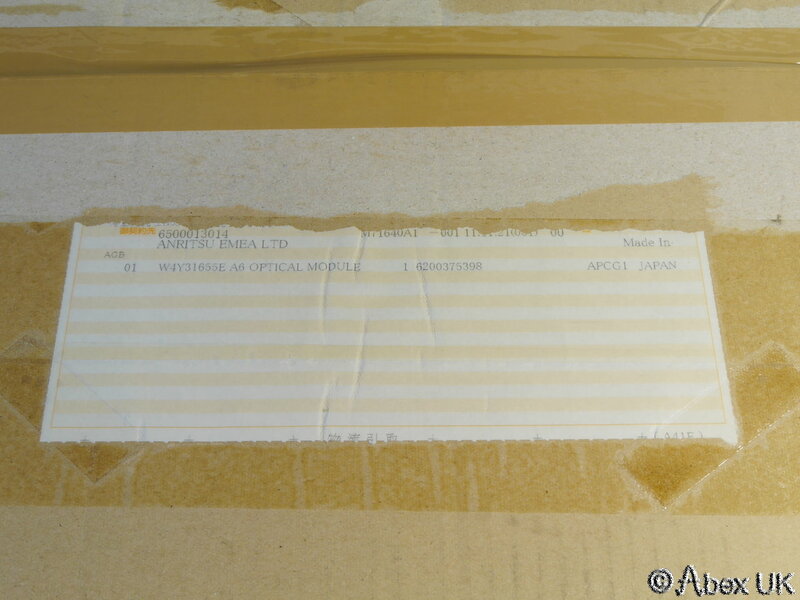 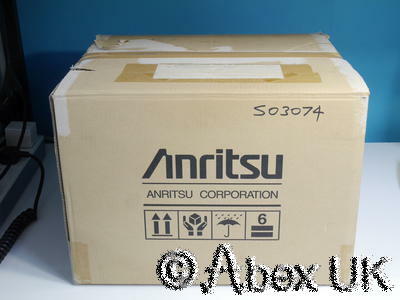 It is in the original anritsu packaging and box, with a matching serial number on the outside box label. 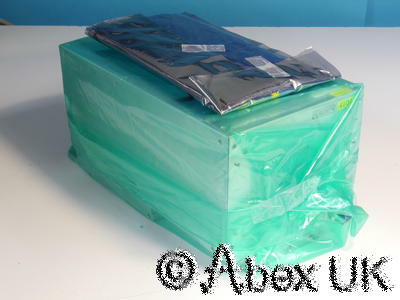 For this reason we believe it may be an unused spare part. 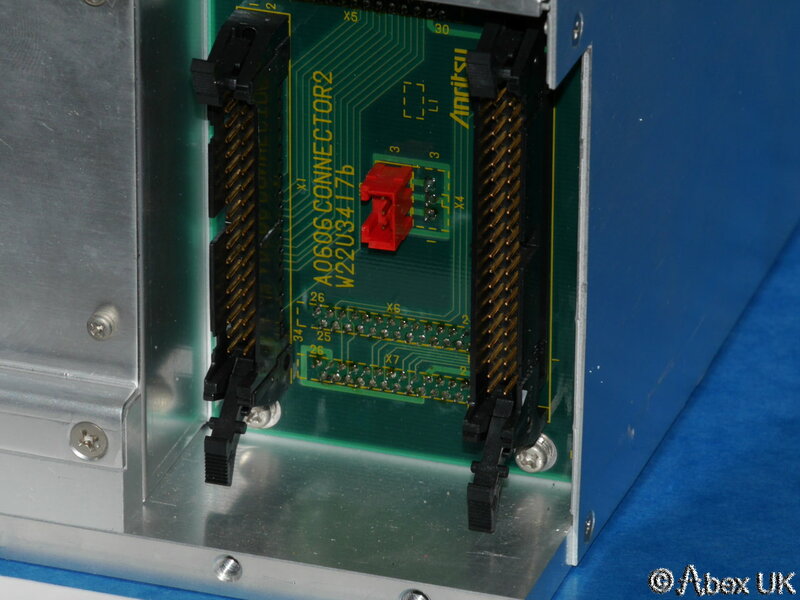 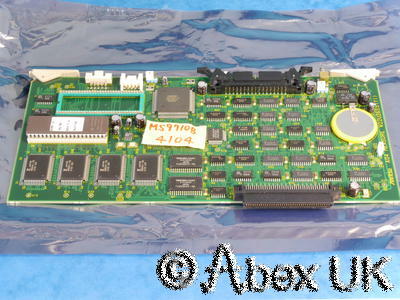 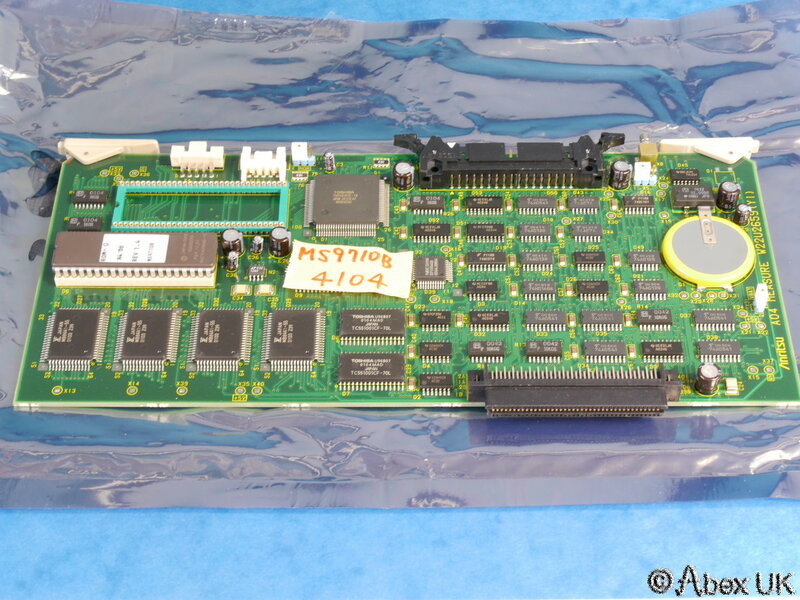 An interface card is included, which has the serial number of the optics unit written on it. 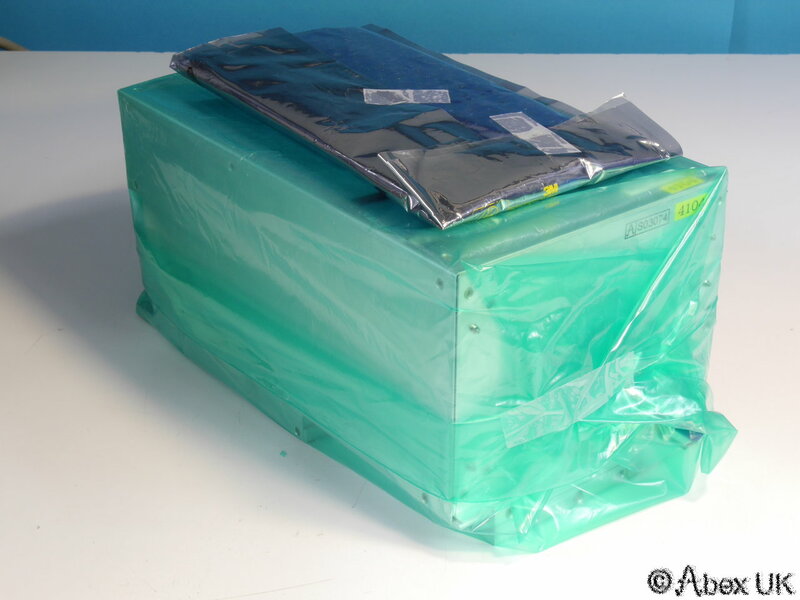 If you have a mainframe which could be used to test this item, please contact our customer support. 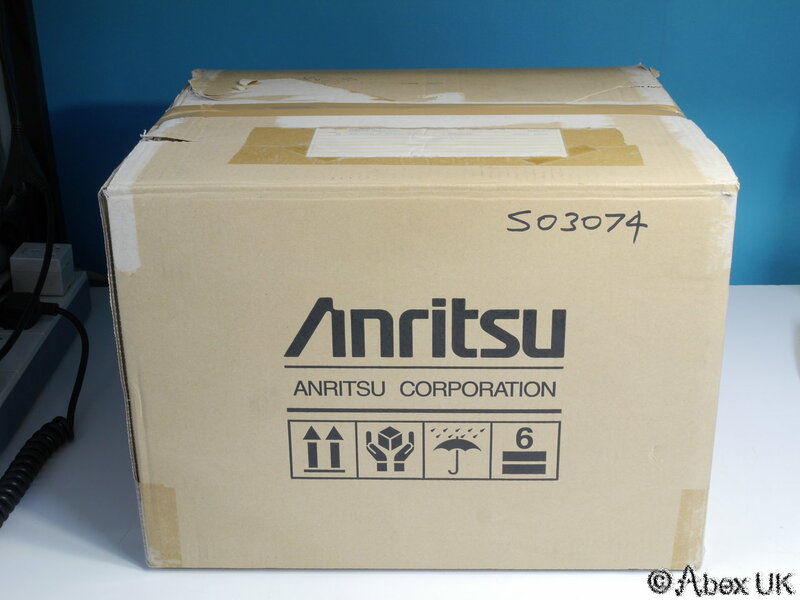 There are no other parts included.